Mr Babalola was indefinitely suspended from practice in 2005. 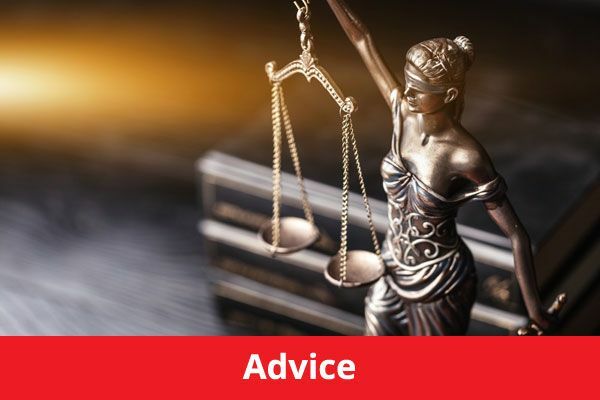 In accordance with Section 41 of the Solicitors Act 1974 (the Act), any solicitor wishing to employ or remunerate him in connection with their practise as a solicitor must first obtain the SRA?s approval. 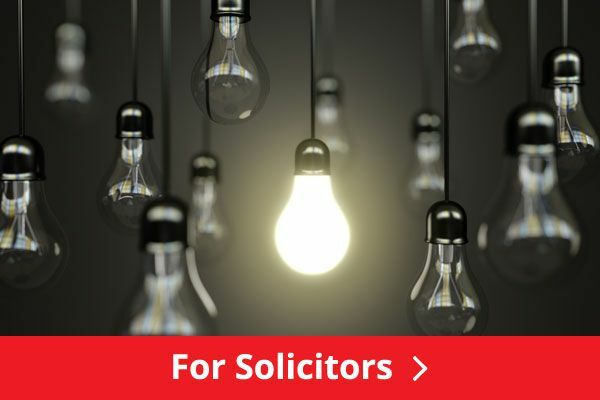 On 4 June 2018, A2 Solicitors were granted permission under the Act to employ Mr Babalola, subject to conditions, which included a condition that any variation to the terms of his employment must be notified to the SRA. A2 Solicitors have applied to vary the terms of Mr Babalola?s employment to allow him to act as a Police Station Representative. This has been granted subject to the following conditions. Mr Babalola?s work must be directly supervised and reviewed by Mr Olufemi Ademayowa Joshua. In Mr Joshua?s absence, Ms Adebimpe Adesola Femi-Gureje will supervise Mr Babalola. Mr Babalola will not be able to claim for costs or disbursements. The manner of supervision must accord with that outlined by A2 Solicitors in their application dated 14 April 2018 and correspondence dated 18 and 22 May 2018. The approval is given on the basis that Mr Babalola will be working within the job description duties and the supervision arrangements outlined in A2 Solicitors? application of 14 April 2018 and correspondence dated 18 and 22 May 2018. Mr Babalola may work unsupervised as a police station representative subject to ongoing monthly random file reviews as outlined in the email received from A2 Solicitors, dated 25 September 2018. 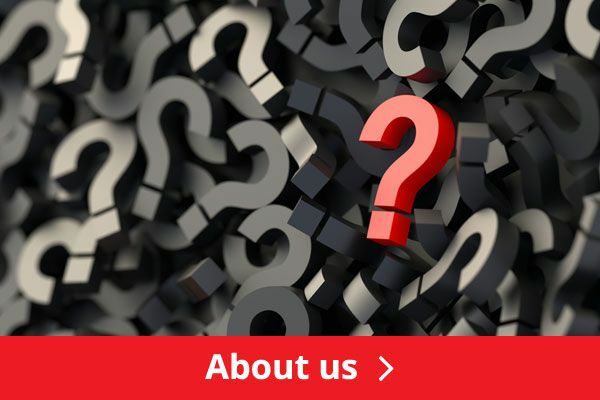 Any Legal Aid Claims (LAA) made with regards to Mr Babalola?s work must be assessed and uploaded to the LAA online portal by a Partner of A2 Solicitors. His duties and supervision arrangements may not be varied without the SRA?s prior written approval. The SRA is satisfied that the above employment will not put public confidence in the administration of justice and the provision of legal services or the interests of clients at risk. 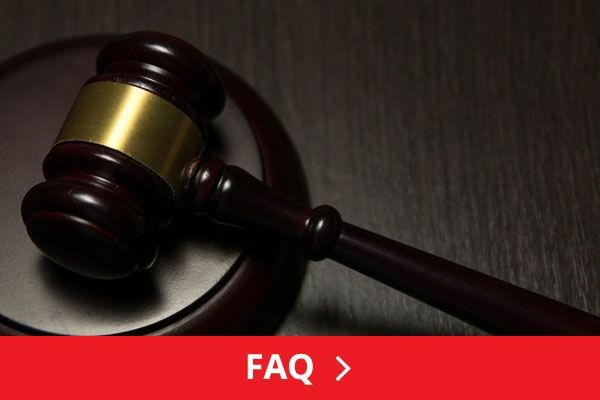 This approval and its conditions are reviewable at the discretion of the SRA.